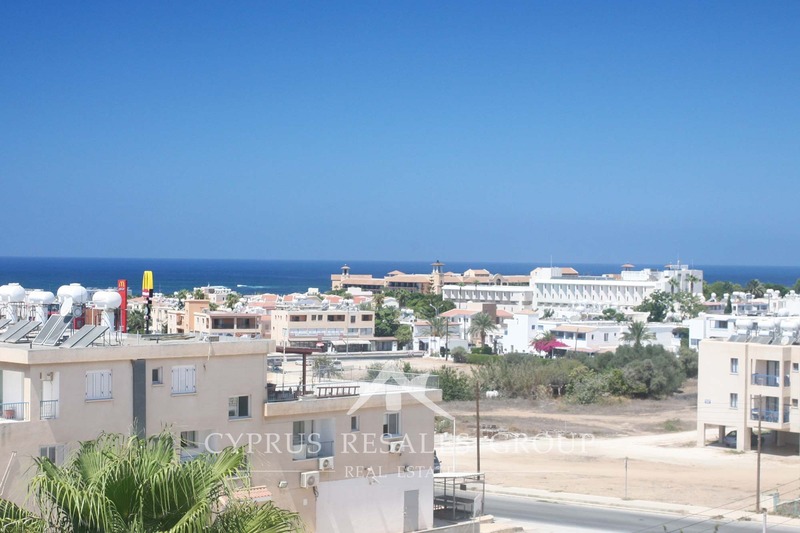 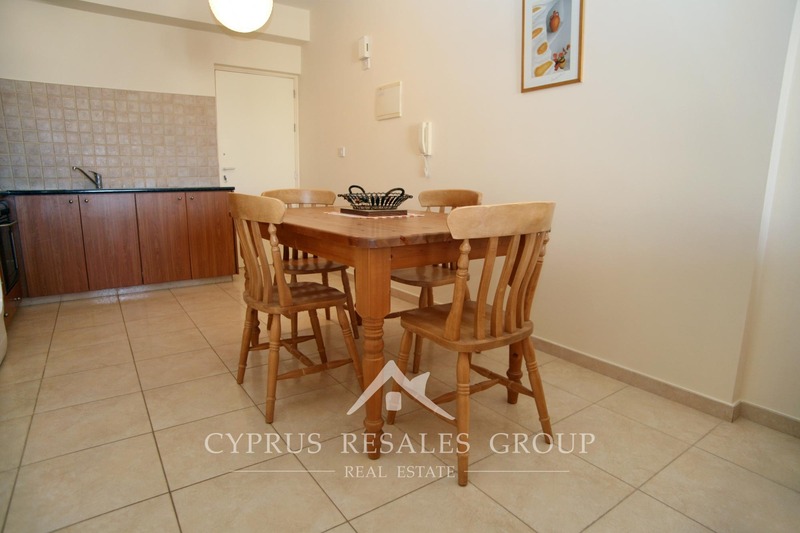 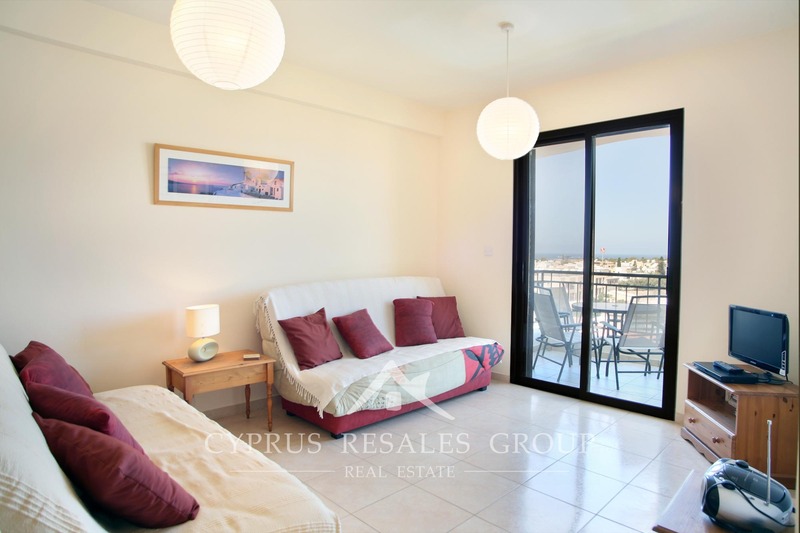 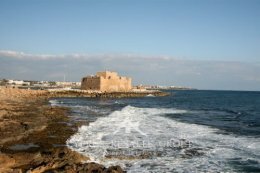 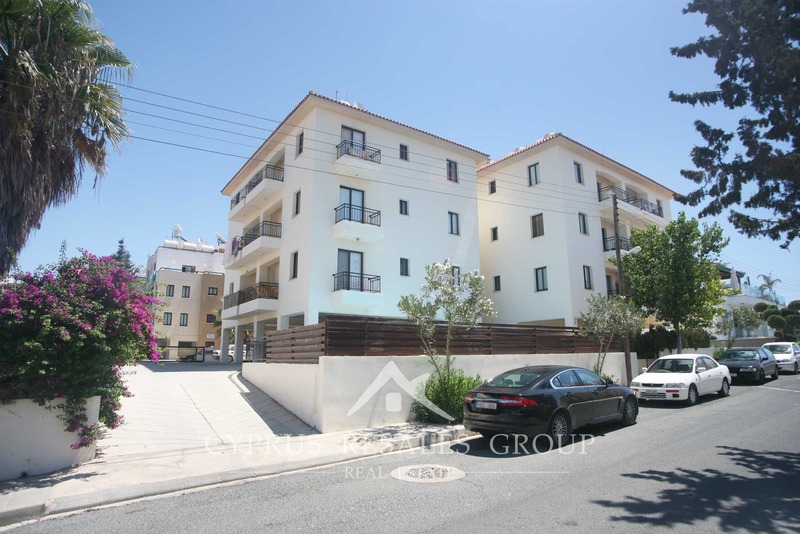 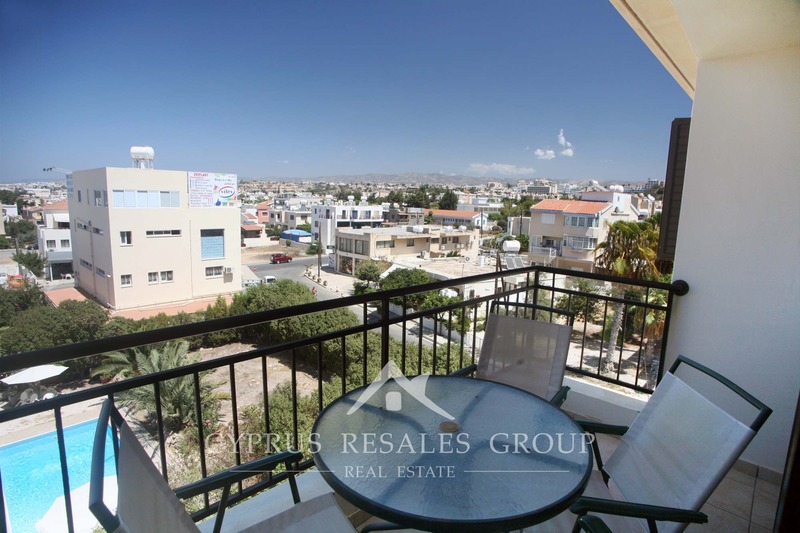 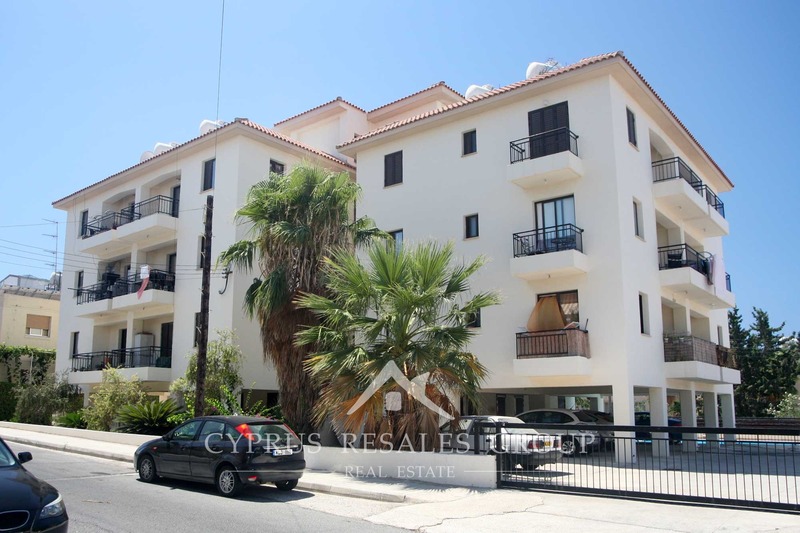 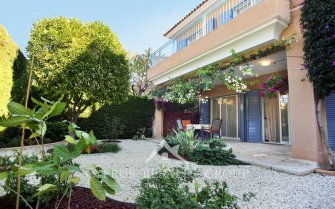 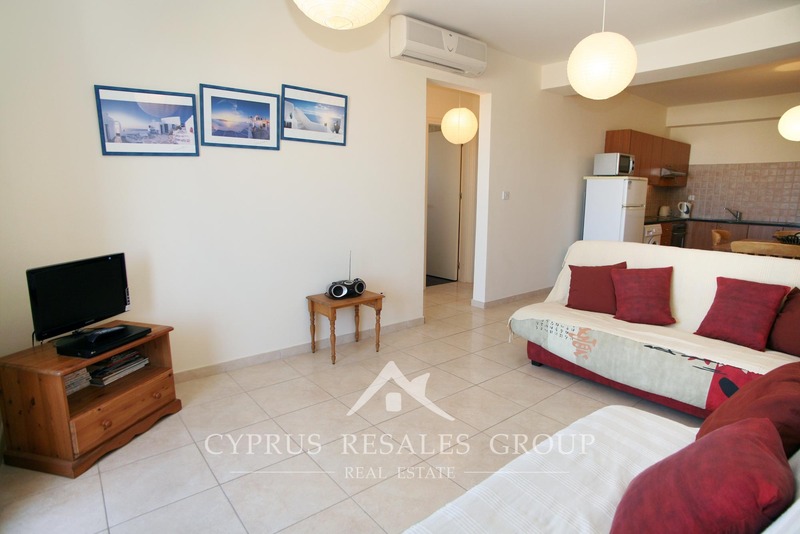 This is a perfect opportunity to purchase a modern 3rd floor 2 bedroom penthouse apartment with lift in the heart of Kato Paphos. 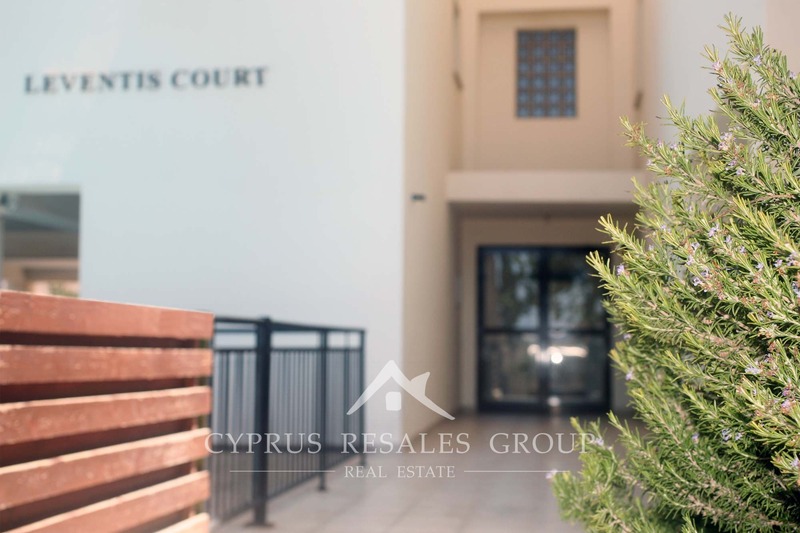 Sitting only a few hundred meters from the numerous tourist facilities of the newly refurbished Tomb of the Kings road and Kings Avenue Mall, Leventis Court is a premier development that has been finished to a high standard. 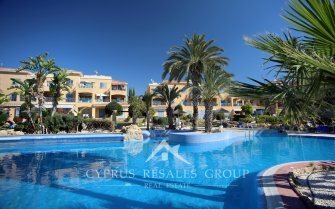 With ample off street parking and allocated parking space, a large gated common swimming pool to add to the blue chip location this is sure to be a popular listing. 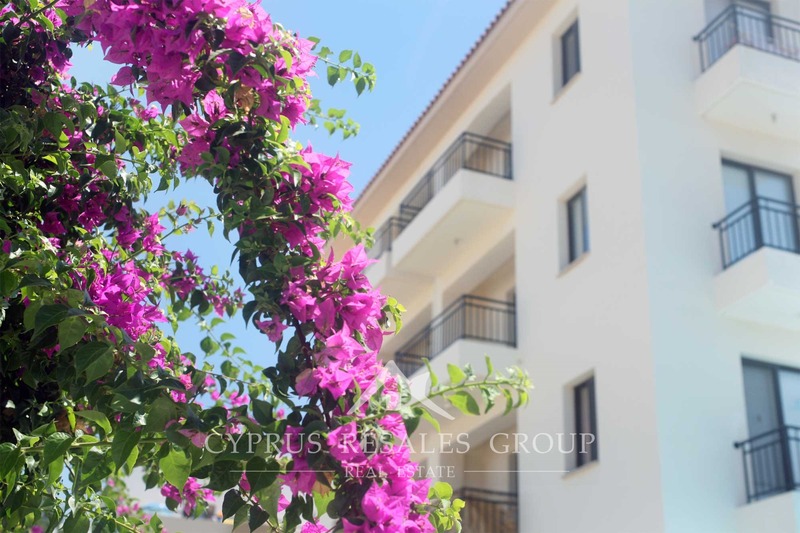 The lobby to the apartment block is secure; good quality elevator takes you to the third floor corridor that is bright and tidy and also benefits from some neat architectural features like openings filled with glass bricks. 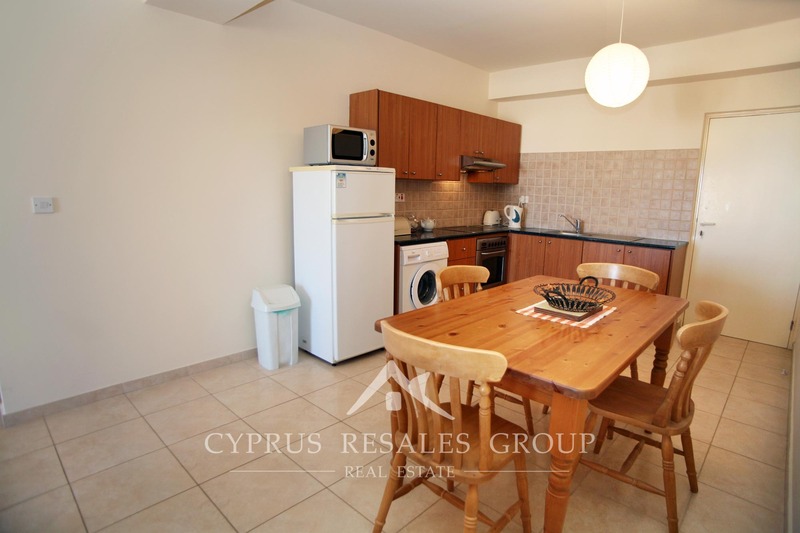 On entry we have a large open plan living area with the well finished kitchen offering ample storage room. 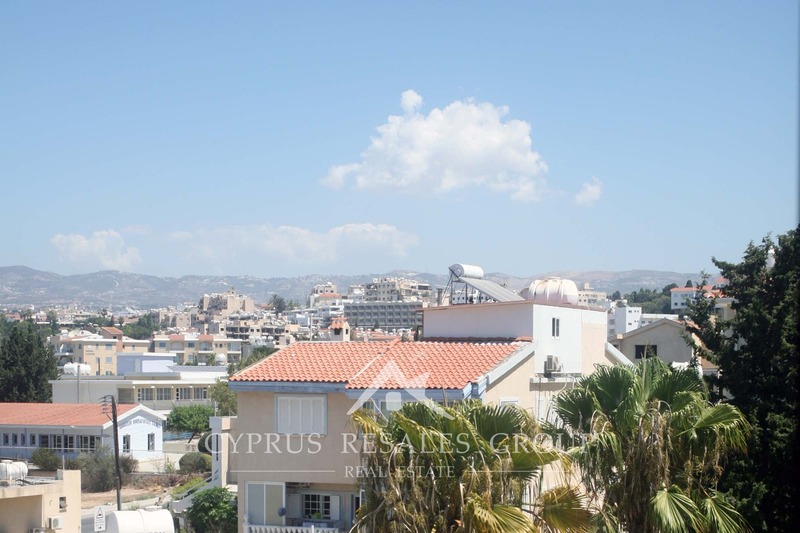 The double patio door of the lounge leads on to the partially covered balcony with excellent sea views towards Elysium Hotel and beautiful mountain slopes. 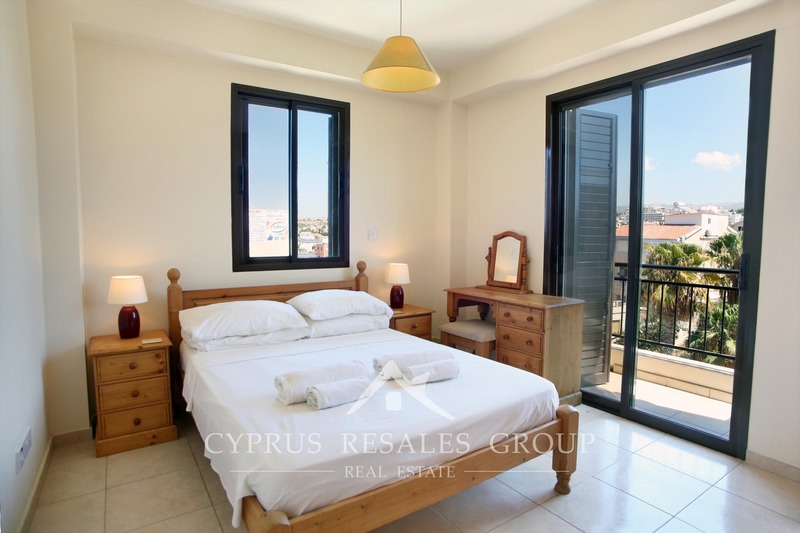 One of the bedrooms benefits from a private terrace with expansive views of Paphos town with mountain backdrop. 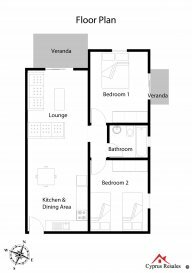 Both bedrooms are well proportioned and have fitted wardrobes. 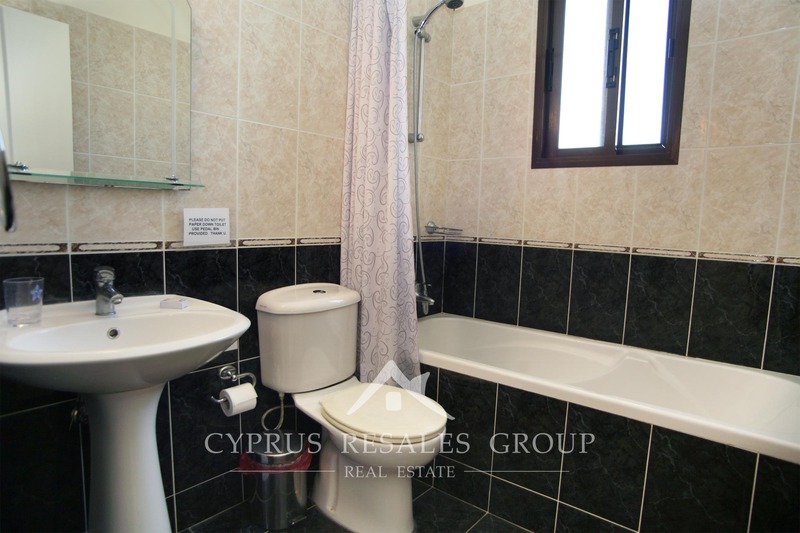 A good sized bathroom conveniently sits in-between the two bedrooms. 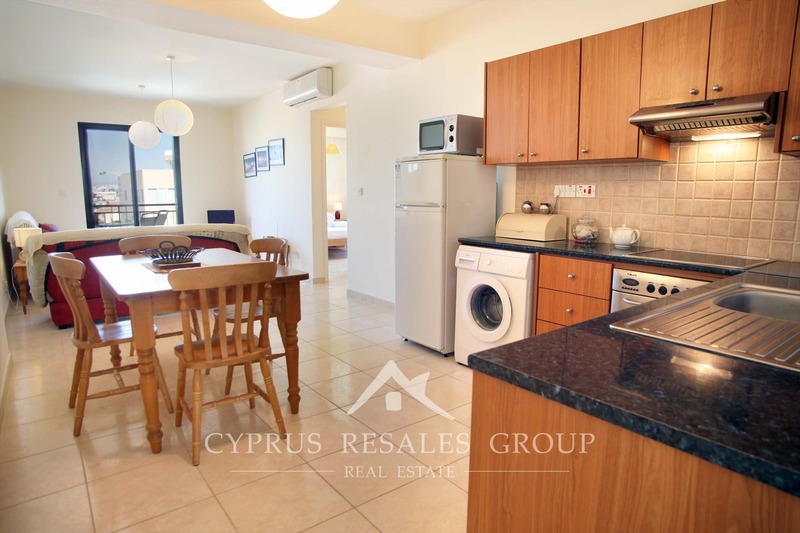 In addition to all the above the property also boasts a private ground floor storage locker that is perfect for beach gear or bicycles (Lighthouse beach is only 5 minute’s walk). 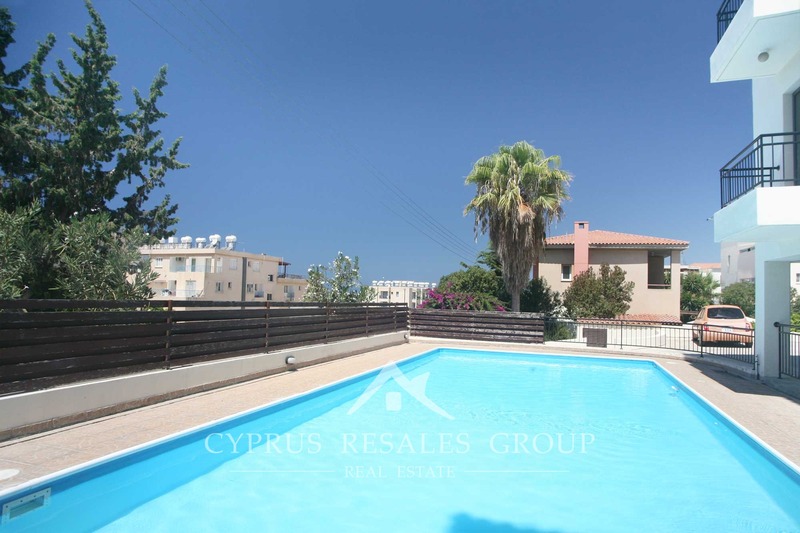 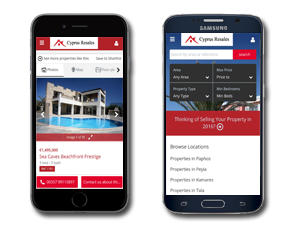 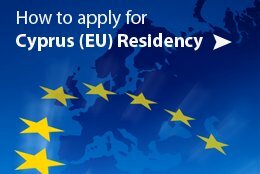 With common fees of only 550 EURO per annum and FULL TITLE DEEDS awaiting the new owner, book a viewing today before it’s sold.